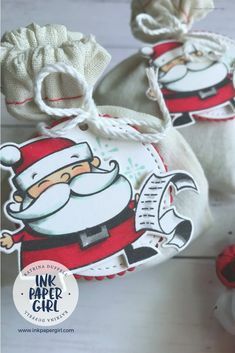 Here at Ink Paper Girl, I love hearing from you! I’m also here to help, it’s what I do. So hit me up with your question/s by filling in the form below. Want to know when you’ll hear back from me? Emails sent during business hours are usually replied to the same day, or the next business day at the latest. Emails sent outside of business hours, on public holidays, or when I’m on leave will be responded to once I’ve stopped sipping margaritas & lazing by the pool oops I mean once I’m back on deck again. All other times are via prior appointment only. 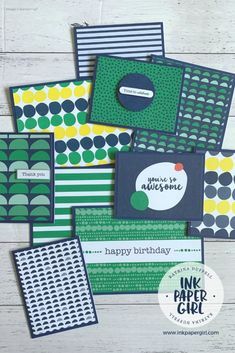 Ink Paper Girl with Katrina Duffell – Independent Stampin’ Up! Demonstrator Australia will use the information you provide on this form, to get in touch with you in regards to your question. 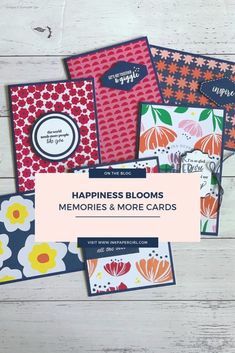 If you would like to be added to the Stampin’ Scoop Email list you can opt in by clicking on the button below. Join the Tribe, Sign Up Here! We will not add you, to any marketing or contact lists, without your direct consent.